"Paul's Christo-theological message of Colossians can be reduced to 'God has conquered the powers, delivered all humans from sin and its powers, and reconciled the entire cosmos to himself in, through, and under Christ.'" So writes Scot McKnight in his commentary on Paul's Letter to the Colossians in the NICNT series. In Colossians we see "a comprehensive vision of life under King Jesus" (p. 2). Authorship: McKnight's conclusions about Pauline authorship of Colossians must be viewed in the context of his larger concerns about the methodology of much modern scholarship in determining authorial questions, what he refers to as "the logic of the known to the unknown" (p. 5). Questions of authorship are complex and not easily settled. It appears that Paul did not actually pen most of his letters, but trusted an amanuensis (an editor given leeway to compose). What we do not know about the letters ascribed to Paul is how much freedom he gave to those who wrote down his concerns to various churches and pastors. 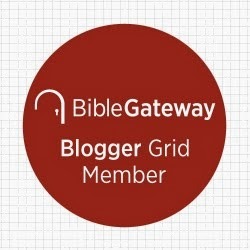 It has been assumed, for example, that Romans is "a pure sample of Paul, the authentic voice of Paul," but we have no idea how much freedom was given Tertius, the one who penned the letter. No one doubts that Paul is the author, but the role the actual writer played is unknown to us. Thus, how can it be concluded that Romans is purely Paul? The same is true for Colossians. At the beginning of the letter it claims to be from Paul and Timothy. Was Timothy Paul's amanuensis? Colossians was composed while Paul was in prison. Did that situation make it necessary for the apostle to give Timothy extended freedom in composing the letter after sharing his concerns with the young pastor? Has modern scholarship tended to judge certain letters as authentically Pauline because they display what some believe is Reformational theology? I do not think Paul wrote any of the letters because it is far more likely that Paul was behind all of the letters. We have no pure Pauline letters, no "undisputed" or "genuine" Pauline letters, but only letters in which we hear the voice of Paul standing alongside co-workers and (probably) professional scribes. Colossians, then, is Pauline as much as but not more than Galatians and Romans and the Corinthian letters (p. 18). The Opponents: Scot analyzes the various options scholars have presented as to the identity of the "Colossian philosophers" (2:8), a matter as disputed as authorship. He concludes that the problem Paul is addressing is a form of Jewish halakic mysticism which exhibited Jewish practices along with a dualistic world-denying asceticism. Date and Imprisonment: If Paul stands behind the letter than it was composed before the mid-60s CE. Writing from prison in Philippi is unlikely, Caesarea is a remote possibility, as well as Rome. The problem is that Paul suffered other imprisonments not mentioned (2 Cor. 11:23). Thus, confidence in the place of composition is far from certain. The Christ-Hymn in Colossians 1:15-20 is the beginning of Paul's discussion of the cosmic work of reconciliation of Jesus the Messiah.... "it is in Christ-- the one who lived, who was crucified, who was raised, and who rules, the same one who created and is the goal of creation-- that true wisdom is to be found" (p. 132). Throughout the commentary Scot considers 1:15-20 to be a hymn without concluding that it was or was not prior to Paul nor assuming that Paul added it. The worship of angels (2:18), does it refer to angel worship or worshiping with the angels? The "halakic mystics are Jewish, given to traditional observance of the food laws and calendrical matters, and they are also convinced that ascetic rigor can lead to exalted angel-like worship experiences that are quasi entrances into heaven, where they perhaps discover revelation. For this reason we can call them halakic charismatics or mystics" ( p. 277). The Household Regulations in 3:18-4:1 are shaped by the gospel regardless of their background of which there is little consensus. They represent "a new Pauline framing of ordinary relations on the basis of living under the lordship of King Jesus" (p. 340). Concluding Thoughts: Scot's commentary is a welcome addition to the world of Colossian studies. His discussion of the logic of the known to the unknown in reference to authorship is worth the price of the commentary itself. As a pastor and an adjunct professor, I appreciate Scot's work. 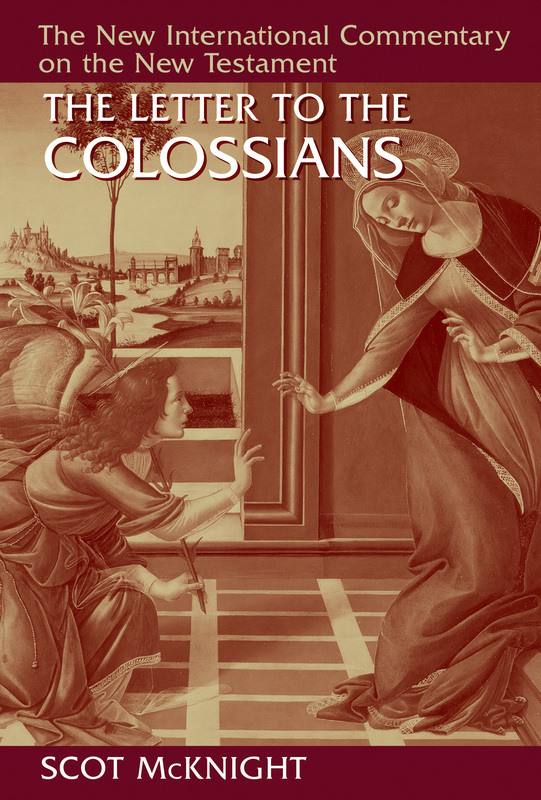 The Letter to the Colossians is readable and scholarly, pastoral and theological. There is much here for the scholar, the preacher, the teacher, and the person in the pew. He engages in detail Paul the "missional, pastoral theologian" (p. 3) The wide variety of sources he engages with is breath-taking. It is number one on my list of recommended commentaries on this great Pauline letter. (Special Note: Eerdmans provided me with a copy of this book for review. I was not paid to review the book, and even though the author is a long-time friend, my review is my own and honestly reflects my views.